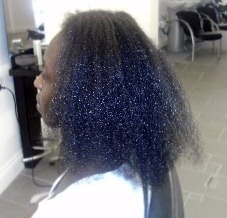 So… I’ve put off doing a length check for quite some time now. But i’ve finally given in and allowed my sister blow-dry my hair to check it’s length. Here are the pics. 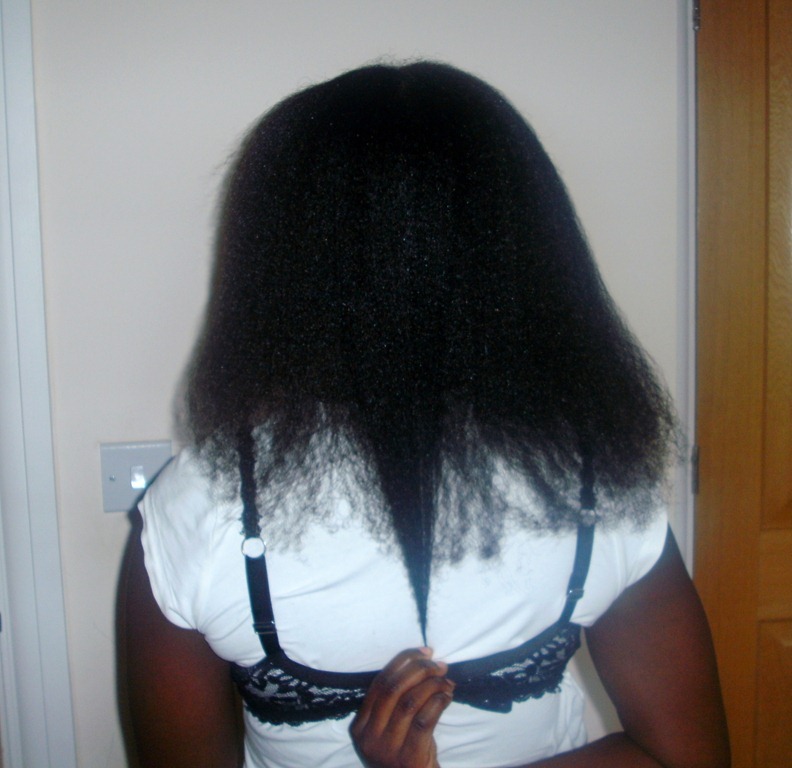 My comparison pics are from June 2010 after my trim. They are not the right angles for proper comparison but at least you can get an idea of the growth. 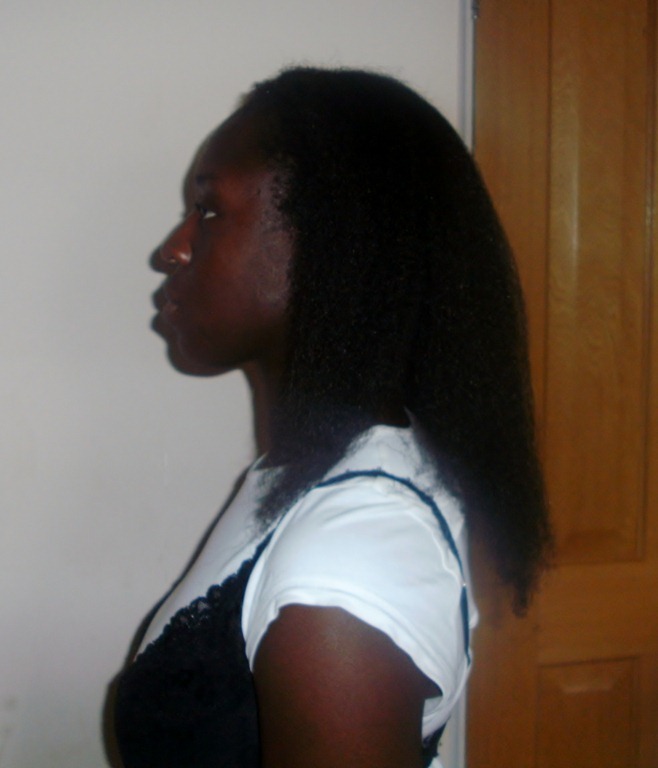 I thought i was a thin haired girl until i started this hair journey. 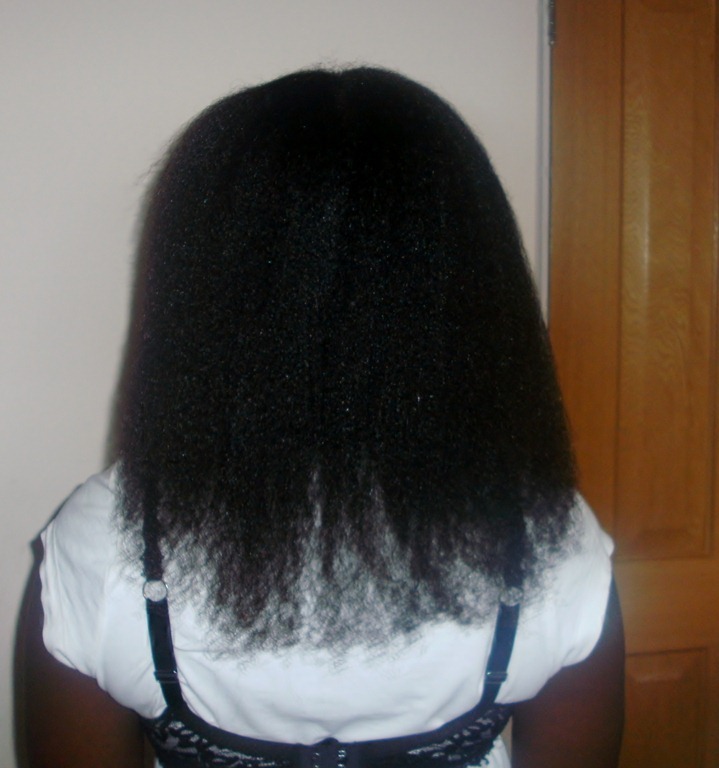 My ends are an example of the the amount of hair i had before. Look a few inches higher and there is the new, fuller hair. Not so thin after all ay! A few more trims should see all my old hair gone. I know you’re laughing at the bra over the top, lol, but it’s a good guide as to where exactly my hair reaches. 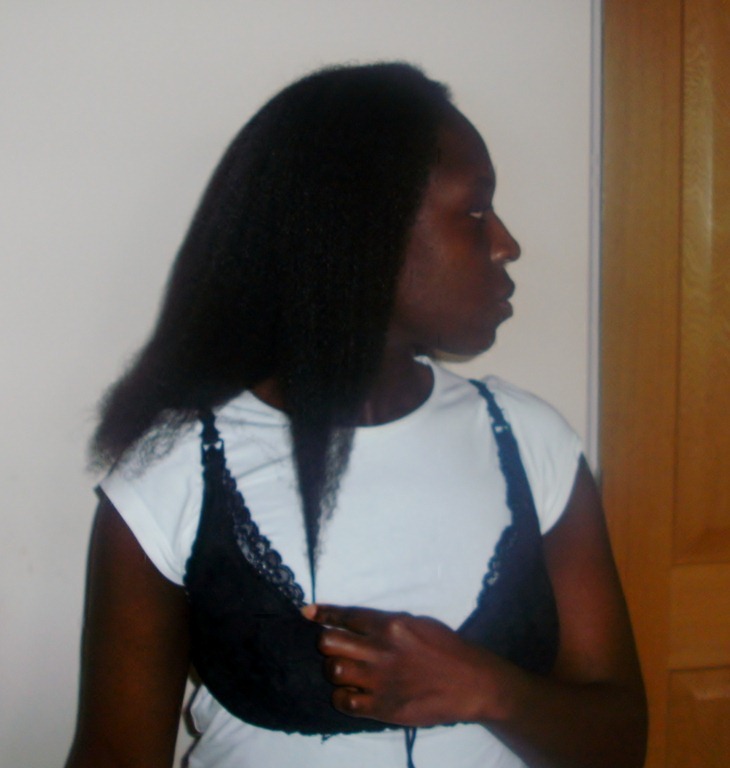 Next time (in six months or so) when i do another length check i’ll wear the same bra to show good comparison. Overall, i’m glad with the progress. My hair is longer than it was before i trimmed my hair in June 10 so it’s a testament to how well it’s growing. I wanted to be fully BSL by the end of the year but we’ll see. I want to trim some more old hair off. I HATE HATE HATE blow-drying my hair. When V (my sister) finished blow -drying it, the floor was covered in little bits of hair. Short little bits. All broken hair!!!! Using heat is not enticing to me at all. I’ve taken very good care of my hair and to see it on the floor is heart breaking. Next time i length check, i might air-dry my hair fully and then pass a flat iron over it in sections (only2 strokes or so) to stretch it out a bit. That might be a better way. The blow dryer with the comb attachment is just not working for me. I love my ends and wish to keep them! Love it, Love it, Love it!!!!!!!!!!! 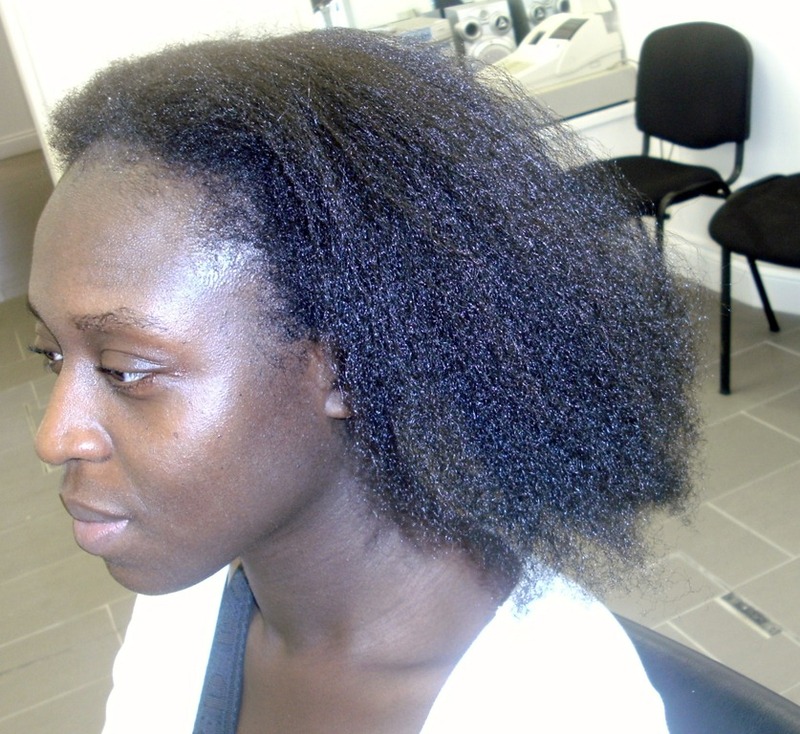 Wonderful Pics and wonderful results – a true testimony to the method!!! Beautiful!!! Excellent Nads. What a journey – happy to be sharing it with you and seeing the wonderful results. My goodness, Nadia!!!!!!! Do you give us hope or what!! Your hair is looking great. Look at the fullness as well! Blimey, beautiful! Your hair looks great. As a fellow thin-haired natural you have inspired me to grow my hair. It is possible! Thank you very much. It’s nice to know that what you do can positively inspire others. Hope all goes well.